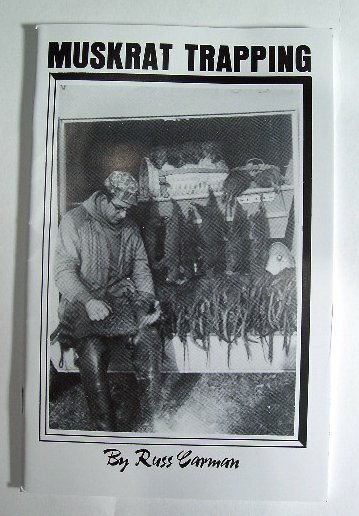 PRODUCT DESCRIPTION: Russ Carman's Muskrat Trapping. Whether you're new or have been trapping for a while, this book can teach you a thing or two. This book has 53 pages of experience. 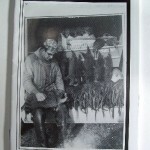 Pages and pages of pictures and diagrams that really give you an edge when trapping Muskrat. Don't spend years trying to figure it out or catching less than you should. Learn from the experience of others.